This morning, Jair Lynch, Aakash Thak kar and Adam Weers gave a presentation to a joint hearing by the DC Council’s Committee on Government Operations and Committee on Economic Development. A copy if the presentation is available for download and the video of the hearing is available here. You did it again! Supporters turned out in such great numbers for a second Zoning Hearing in a row! You stayed HOURS so you could present eloquent, thoughtful testimony to the Zoning Commission about this plan. The energy and dedication is humbling for our team and so, so appreciated. One supporter said to me, “not only will the new McMillan site provide a much needed grocery store, retail and affordable housing, but it will allow me to walk through the fenced off areas to other parts of the community that were only accessible by car before.” Watching supporters testify from Bloomingdale, Stronghold, Park View and other neighborhoods, it was clear to me that we are doing just that – reconnecting the community around the site. While we have made it through two hearings, there are still TWO MORE to go. We need you as a committed supporter to show the commission that you stand with the VMP team and support this plan. Please click here to attend at least ONE of the FINAL TWO zoning hearings on May 8th and 13th. We heard many of our supporters speak last night about why they support the VMP plan, and the benefit that they feel it will bring to the community. If you can not attend a hearing, the Zoning Commission should still hear from you. Please take 2 minutes and click here to write to the Commission and tell them why you Support a New McMillan. 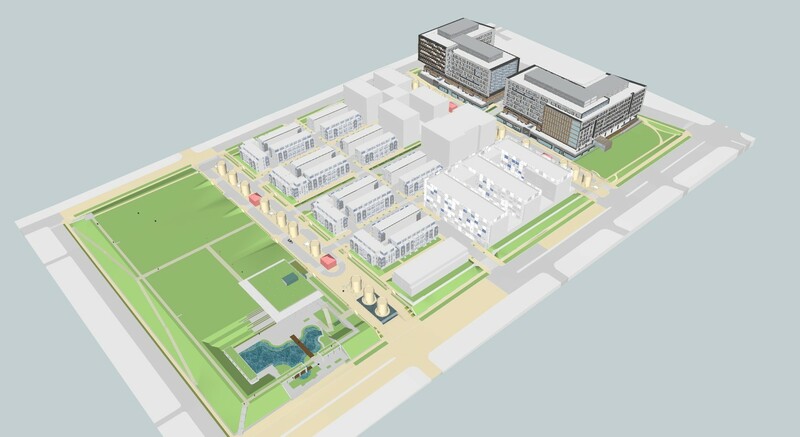 We’ve made it this far together – farther than any other previous plan for the McMillan site – and only with your help and support will we make it to the finish line. Wow. Our supporter turnout on Thursday night was outstanding! Looking back at the audience and seeing the sea of green was extraordinarily inspiring for our full presentation team last night. We can’t thank you enough for your participation and support of a plan that we truly feel is the best opportunity to create a beautiful open space with an 8-acre park, much needed retail and grocery options, multi-function community center with a pool, and thousands of jobs. The Zoning Commission and those in attendance had an opportunity to see a presentation that included the Master Plan, open park space and the Community Center design. Due to the complexity of the project, the Commission asked that all individual testimony be held until the final hearing on May 13th. That’s where you come in. We need you to help us keep the momentum going. One hearing down, three more to go. If you haven’t already, please click here to sign up to attend at least one of the remaining three zoning hearings, on May 5th, 8th and 13th. 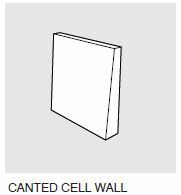 Everyone in the community understands that this project is highly contentious. If you’ve been to a community meeting, hearing in the past, and or read a story in the press, you know that many have strong emotions one way or another. We need to keep our positive energy high and continue to push hard through the end of the hearings. Whether or not you can attend any of the hearings, the Zoning Commission still needs to hear from you about why you support the project. Click here to send a letter to the Commission telling them why the Vision McMillan plan will benefit your community! We are closer now than ever before to making this project a reality. Thank you again for all your support to help us get there. I look forward to seeing all of that green on Monday night! You’ve probably received a door knock, a phone call, an email, or seen a Facebook post or Tweet about the upcoming Zoning Commission Hearings that begin tonight. We’ve worked with our dedicated supporters to do all of this because these hearings are a MAKE OR BREAK moment for the project. Tonight’s hearing is the first of four zoning hearings that will help determine whether the VMP plan for McMillan will move forward. 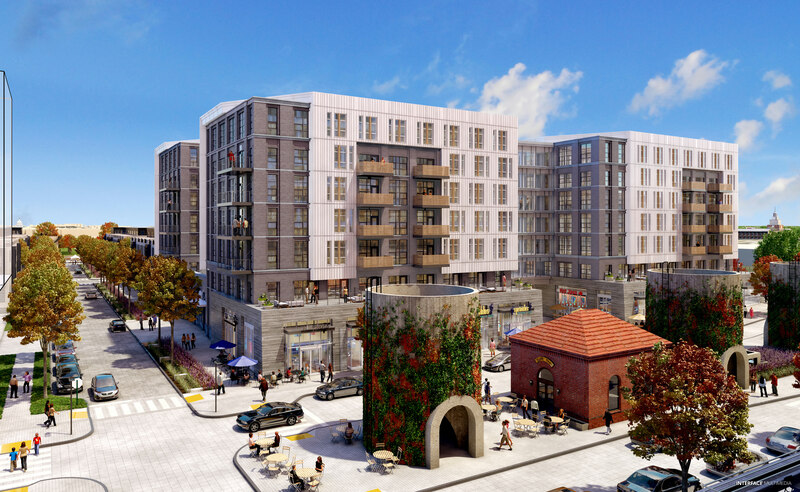 If you haven’t already, please click here to commit to attend at least one of our four Zoning Hearings, starting TONIGHT May 1st and also, May 5th, 8th, and 13th. The Commission will factor the community’s support and presence at the hearings when they make their decision. Whether or not you can join us tonight or at any of the other hearings, it is also very important that you let the Zoning Commission know you support the VMP plan for McMillan. Please click here to email the Commission and let them know that you support a plan for a beautiful 8-acre park, much needed grocery store for the community, state of the art community center with a pool and thousands of jobs. Your work with us over the last 7 years has helped to make this project what it is today. Now we need your help to see it through. Please join us tonight and on May 5th, 8th, and 13th and make it clear that the VMP plan for McMillan is the community plan for McMillan! P.S. If you haven’t seen it, now is a good time to check out the Vision Video. This is it. The time to show up and state your support is now. 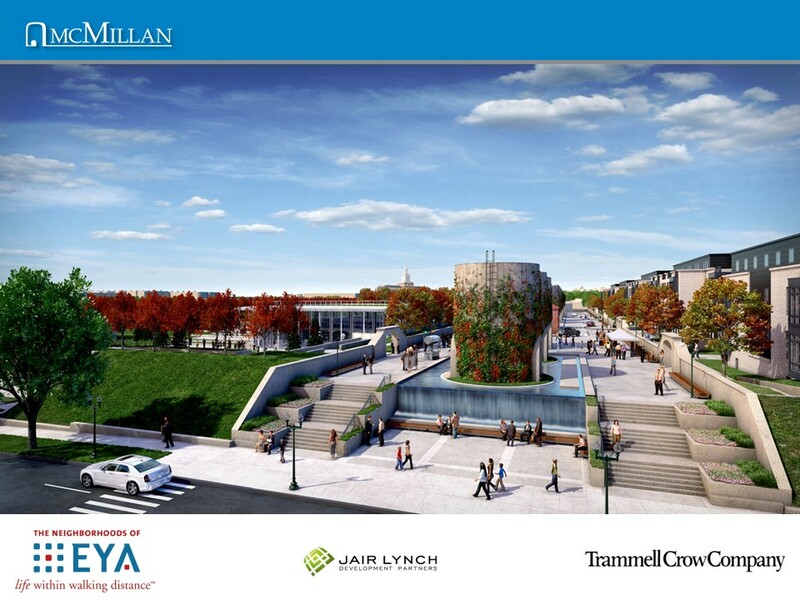 The final master plan for McMillan has been a long time in the making. Through a collaborative engagement process starting in the fall of 2007, the plan has evolved significantly to become a master plan built on community consensus. Buildings now cover only a third of the site. 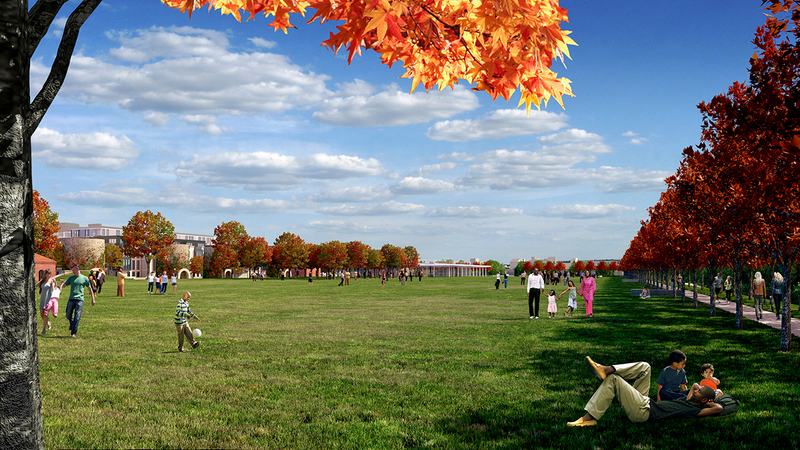 Nearly half of the total site area is reserved for large public open spaces, including an 8-acre park, which will be one of the best-designed public spaces in the District. 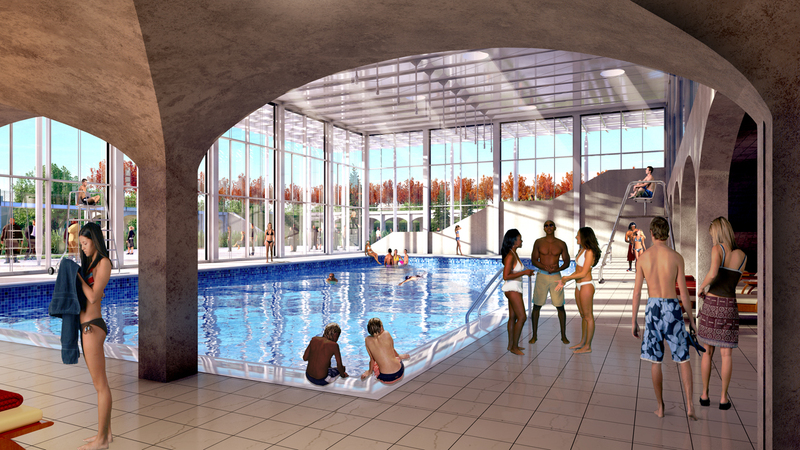 A 17,000 SF public community center provide recreation and fitness opportunities for all, as well as a 25 meter indoor swimming pool. 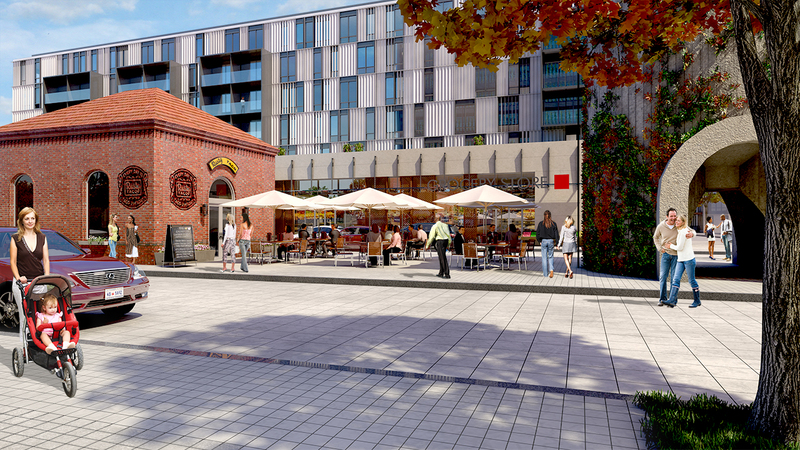 All historic buildings on the site will be preserved, with some adapted for new uses – small business incubators, outdoor cafes, water features, art displays, hanging gardens and more. 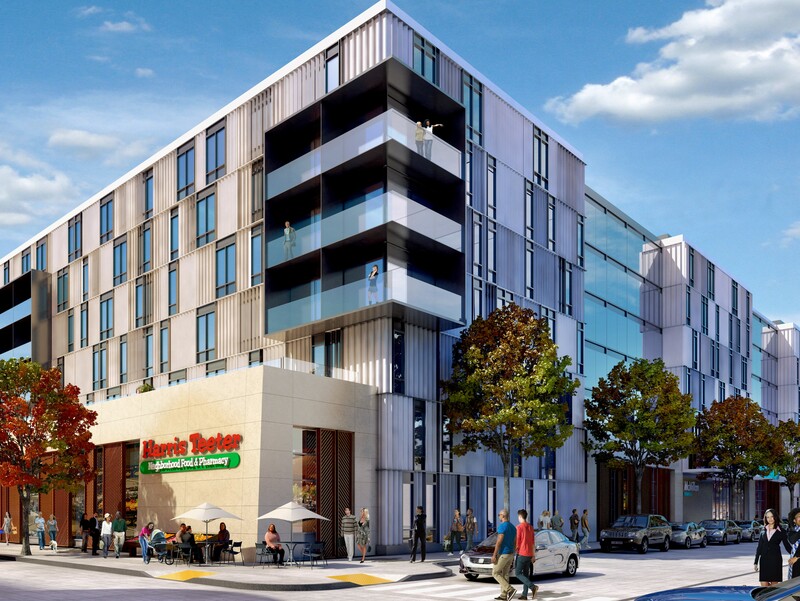 The master plan will provide much needed neighborhood serving retail, including a 50,000 SF full-service grocery store. 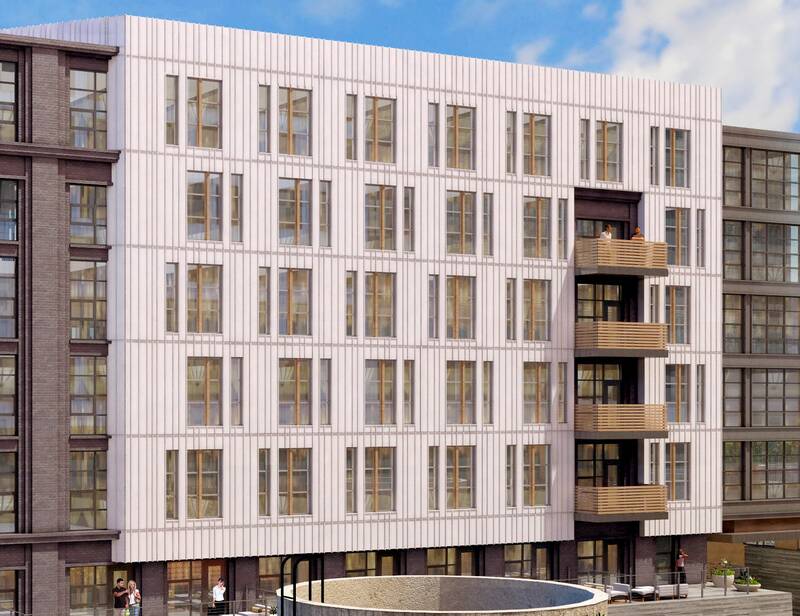 The new McMillan provides housing opportunities for all, with at least 20% of total housing units affordable to families making up to 80% AMI. 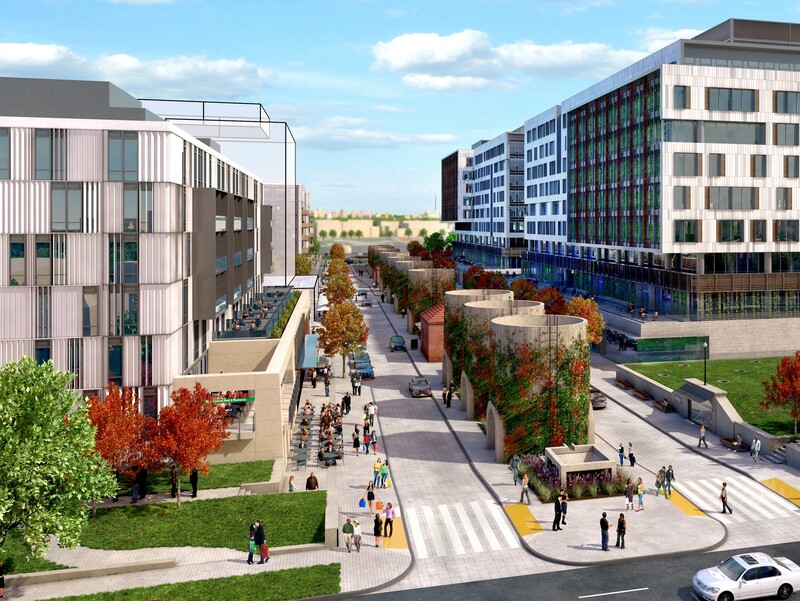 In addition to the the built elements, redevelopment of McMillan will result in $1.2 billion in new tax revenue over the next 30 years, while generating 3,200 permanent jobs and 3,000 new construction jobs. In order for all of these things to come to fruition, we need you to engage now. 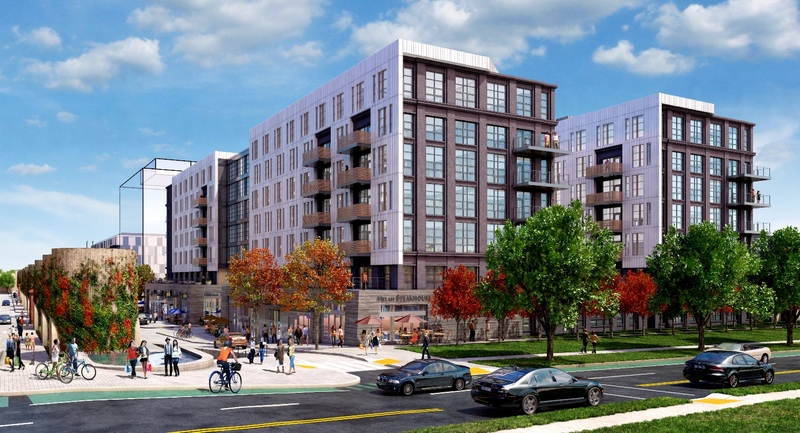 It is critical to let the Zoning Commission know how you feel about the project both before and at the hearings. Please submit a letter of support to the commission and then commit to attending a hearing in support of VMP’s master plan for McMillan. One of Washington DC’s most striking—but neglected, historical landmarks is the McMillan Reservoir and Sand Filtration Site. Designed and used for the District’s water supply, the site provided water to sustain the District’s growing population from 1902 until closing in the mid-1980s. 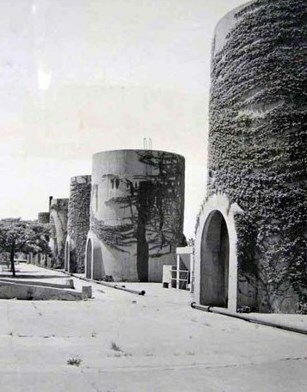 The site propelled the District into a movement toward a healthier and cleaner city, providing purified water to residents via slow sand filtration. 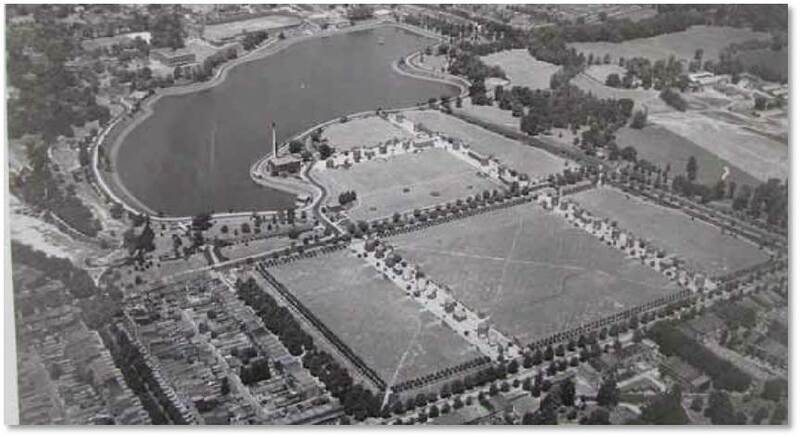 Though the filtration site was once a very necessary component of everyday life, as population increased and purification practices evolved, the District soon outgrew the need for which the site was designed. Since decommissioning and sale to the District in 1987, the historic site remained vacant with disuse rendering it derelict, while the area and edges surrounding McMillan have experienced varying degrees of urban development. 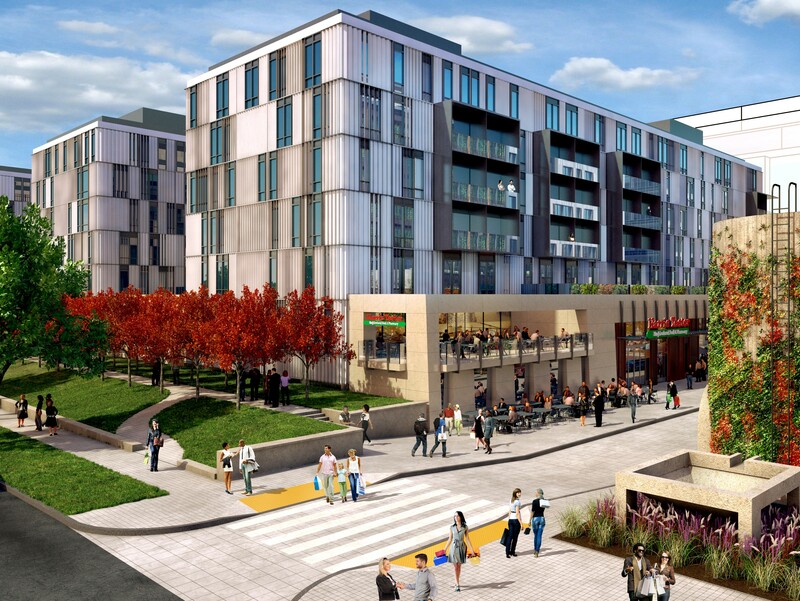 An important tenant of urban redevelopment and placemaking is the integration of a site into its neighborhood; this concept being critical in regards to the McMillan. Reintegrating this particular site into the city is a challenge, but also a great opportunity. How can the project help the site forge a new identity without losing its genus loci? How can McMillan be adapted for a contemporary context, while preserving the richness of its incredibly interesting past? 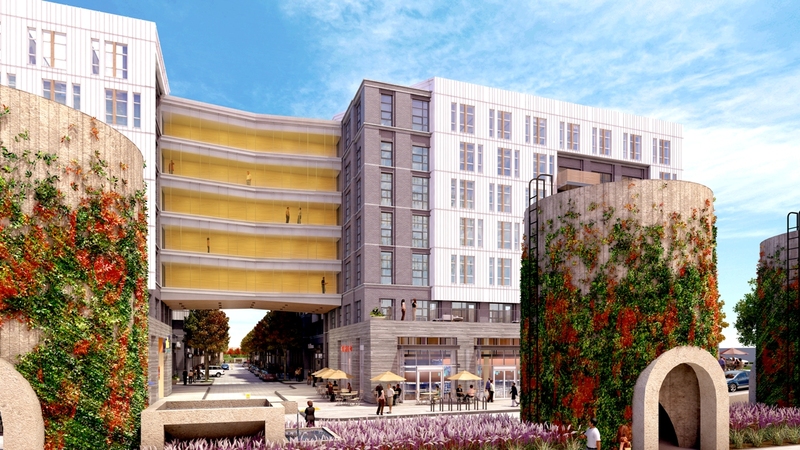 Today McMillan has been reimagined and reintegrated into a new and ever-evolving urban context; redevelopment will activate the long closed and dormant site. Designed by EE&K / Perkins Eastman, the master plan reconnects the disconnected city grid, while the significance of the past is memorialized in the preservation of topography and historical features and structures. 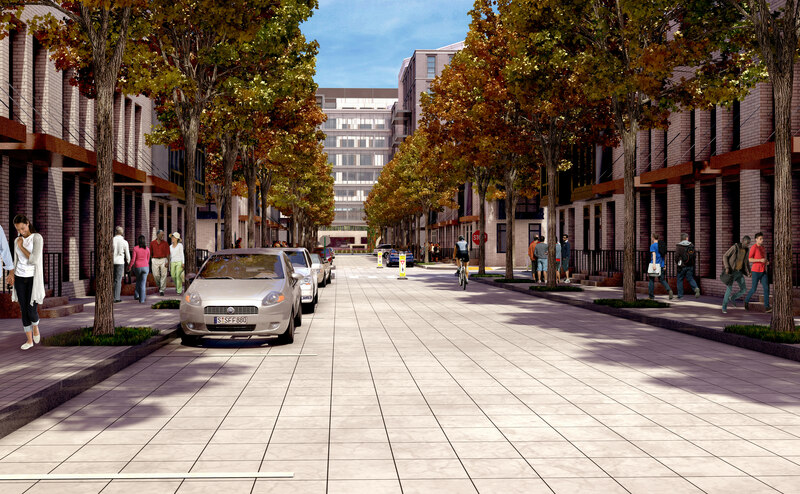 The site will be activated by a mix of uses, including civic, parks and open space, benefiting District residents. The process of designing the master plan has been an iterative one, and unsurprisingly so. Its historical, architectural and engineering complexities have given way to infinite design opportunities. 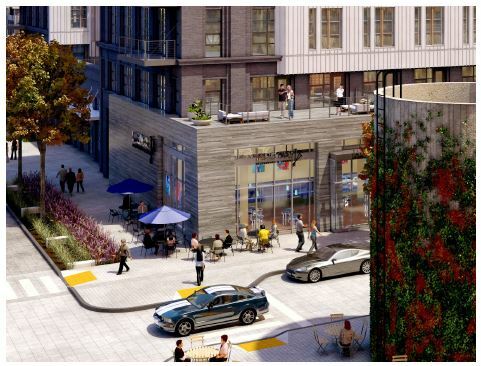 These opportunities, along with input from the community, regulatory agencies and consultants, have contributed to the creation of design guidelines and goals that are revealed in the urban pattern and architectural scale. 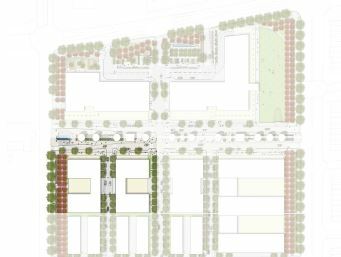 Among the guidelines and goals of the master plan is the evocation of a sense of place through historic elements and the provision of greater connectivity to its context. Conceptually, the master plan preserves and reinterprets the history of the site, while proposing ideas that allow for the site to function in a contemporary context. The silos, regulator houses and sand washers will be preserved and adaptively reused, allowing one to experience the structures as historical pieces of architecture, regaining different purpose in a new time. The McMillan site emerges as a plinth out of its adjacent urban context; its flatness a resultant of cavernous vaulted underground cells. 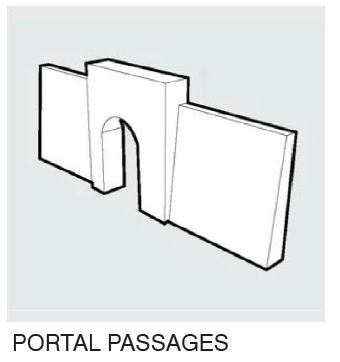 Though the vaults have experienced significant structural degradation with the passage of time, some collapsing and others increasingly unstable and prone to eminent collapse, the master plan proposes the preservation and adaptive reuse of two cells (14 & 28). 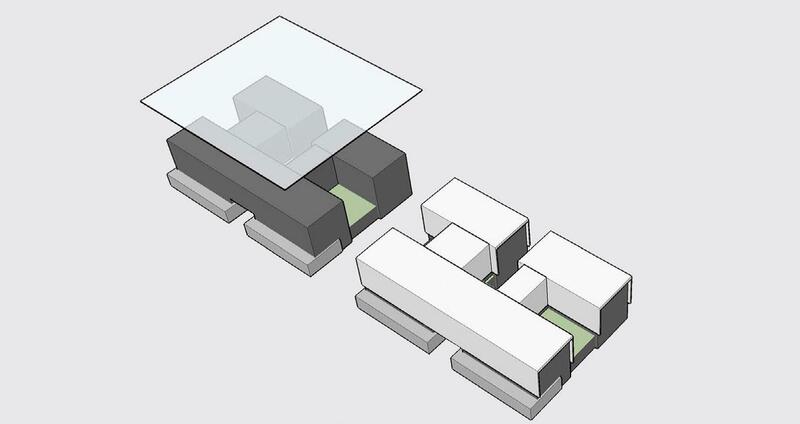 Providing visual connectivity to the site’s past use, the vaulted aesthetic is replicated in features throughout the site such as the community center. 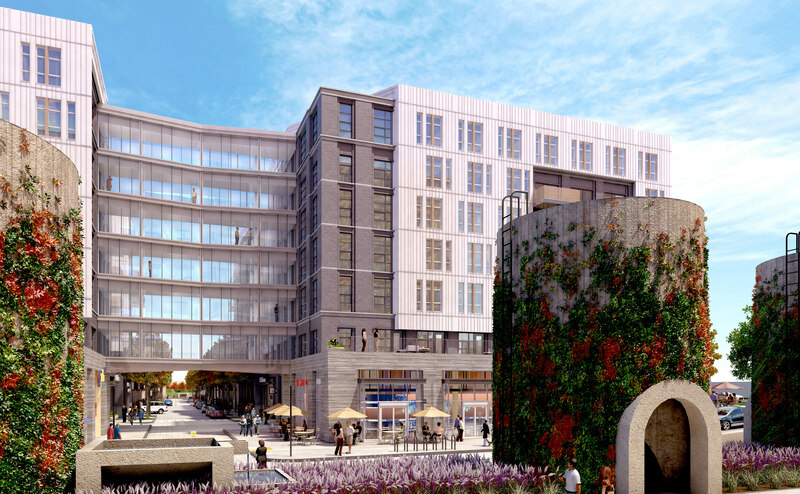 The master plan will also preserve the plinth-quality of the McMillan site, while recreating and reopening the historic Olmsted Walk that once traversed its perimeter. Two historic service courts, each framed by the historic silos, regulator houses and sand washers, visually physically organize the site in tripartite form (see image to the right). 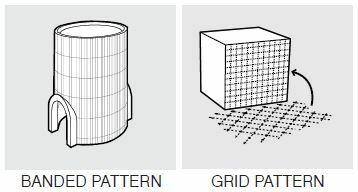 This tripartite organization provides the pattern for the organization of uses on the site. 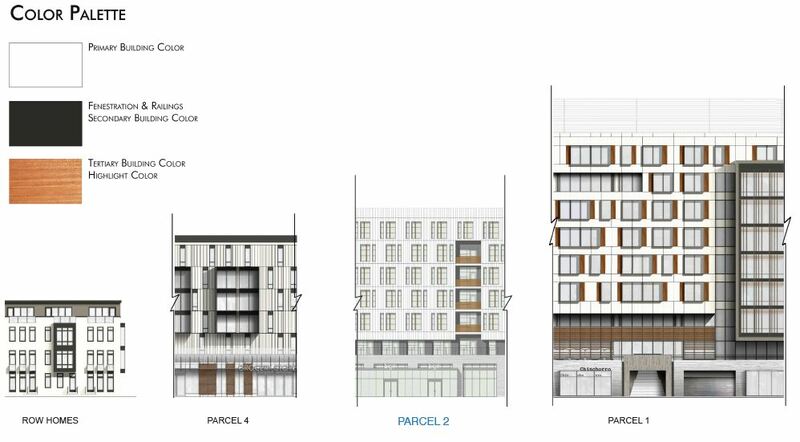 Responding to the large scale architecture adjacent the northern border of the site, healthcare facilities and mixed-use multifamily housing are proposed before transitioning to row houses mediating the shift to the smaller scale architecture of the neighboring residential fabric. Providing a transition to the park and community center, the South Service Court becomes a civic space conducive for community activities, outdoor markets, events, and gatherings. 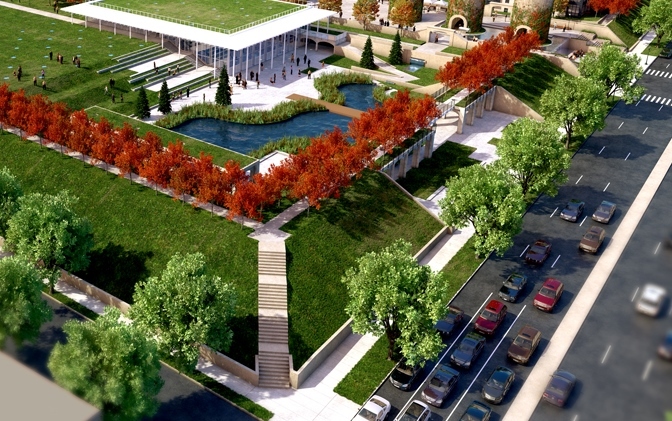 Preserving the existing open plain and topography created by underground vaults, the community park provides passive open space replicating the current scale of the elevated plinth. Connecting the two service courts, three internal streets facilitate the movement and distribution of traffic throughout the site. 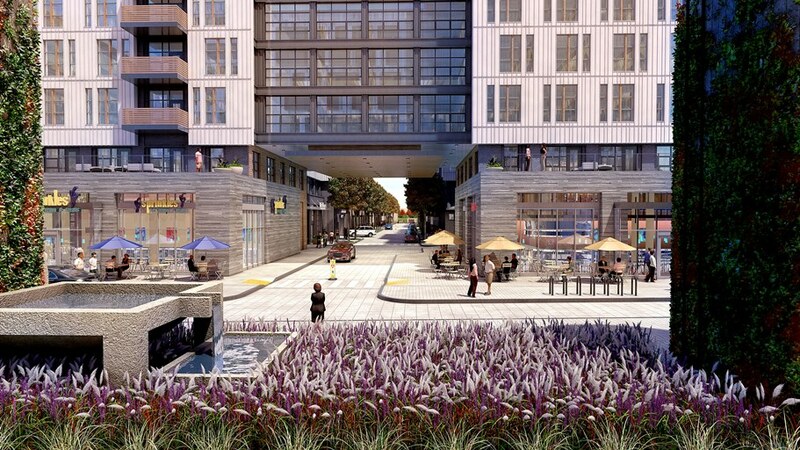 The ideals of the late 19th to early 20th century City Beautiful Movement, highly emphasized during the period of McMillan’s origin, are embraced in the sustainable design of the site. 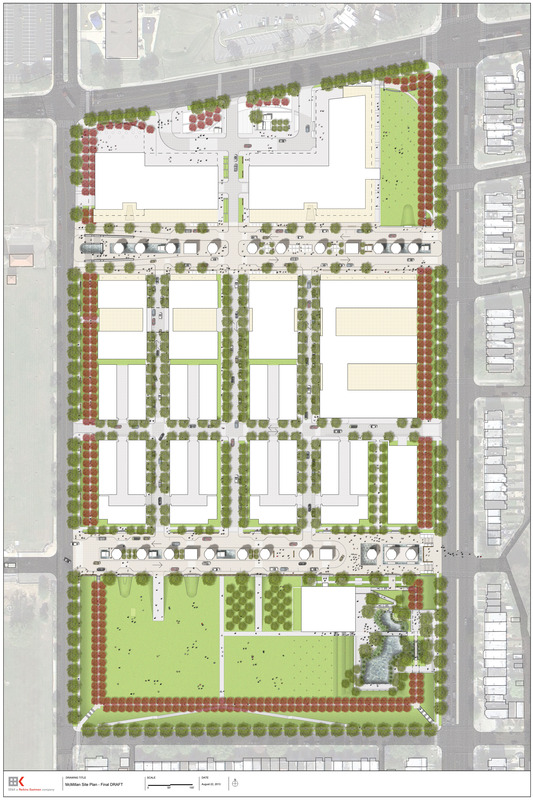 From an onsite stormwater management system consisting of rain gardens, a wetland and permeable pavement to help mitigate runoff, to the reuse of onsite resources, the proposed master plan approaches sustainable urbanism in a holistic method. 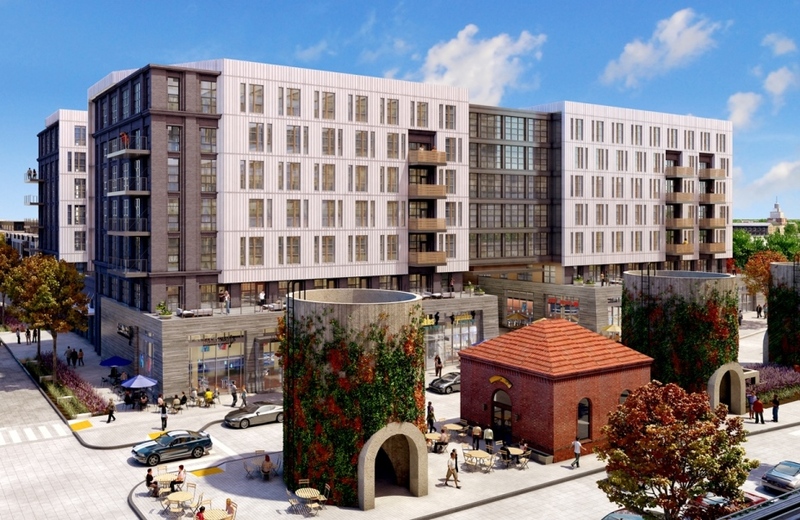 Recognizing this commitment to sustainability and urbanism, the entire McMillan redevelopment will be certified LEED for Neighborhood Development (LEED-ND). 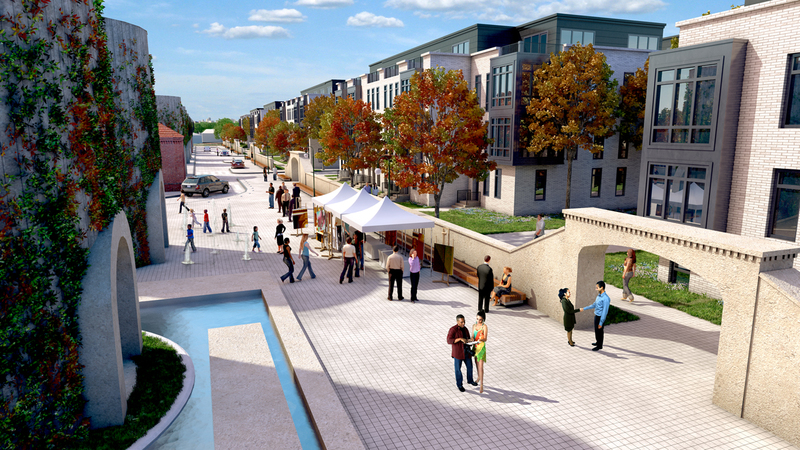 The collaborative process of the past few years has allowed the McMillan Master Plan to respond and evolve into a design reviving an important part of the city’s history through preservation, adaptive re-use and open spaces, while enriching the life of the city by not only reconnecting with the past, but also providing opportunities for the future.